Redmond is preparing for the arrival of four light rail stations, two in 2023 and two in 2024. 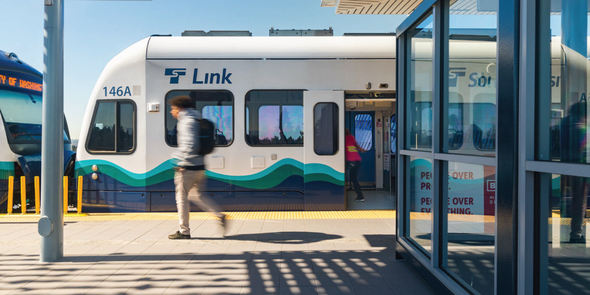 Sign up to receive light rail updates from Sound Transit. It’s spring and Redmond is buzzing with a wide array of family-friendly activities to keep everyone entertained. 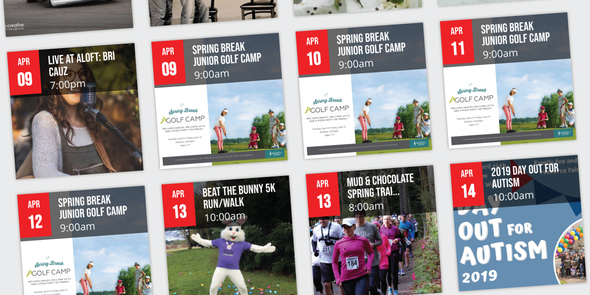 Experience Redmond by checking out our community events calendar. 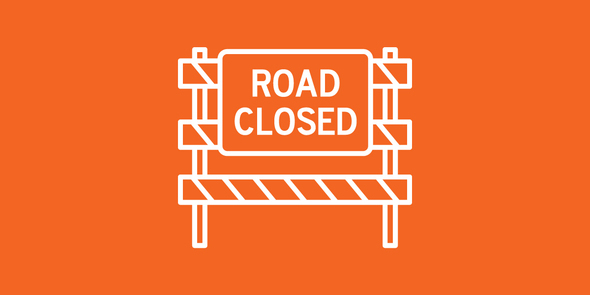 148th St. overpass at SR 520 and NE 24th St. will be closed from 11 p.m. to 5 a.m. on Friday, April 12 for construction related to East Link Light Rail.